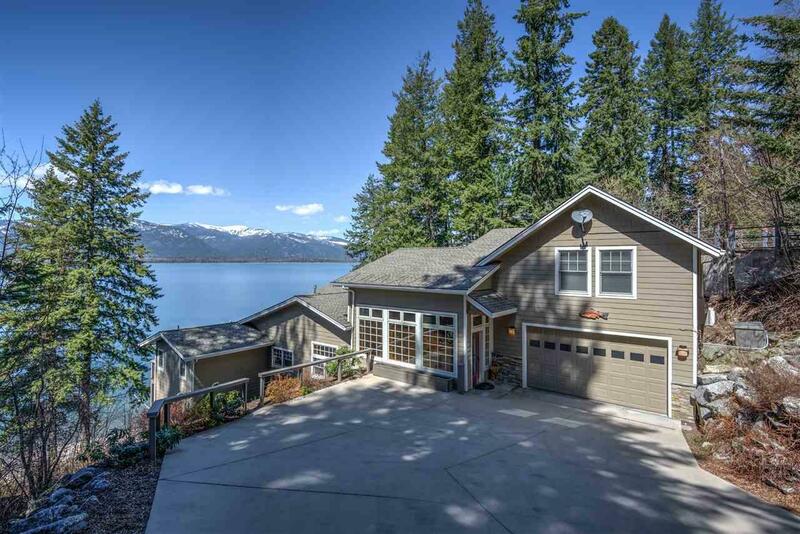 Striking views are showcased from most every room & decks of this 4756 SF multi-level, WF home w/dock & covered boatlift. Perfect for entertaining with 5 bds/6 bths, 3 living rooms & open concept main level. 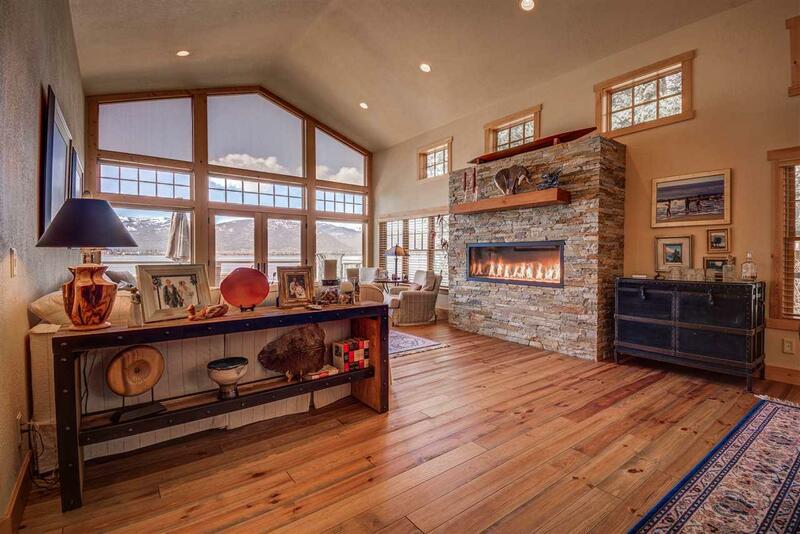 Sit in front of floor to ceiling windows & artistic gas fireplace while enjoying the view. 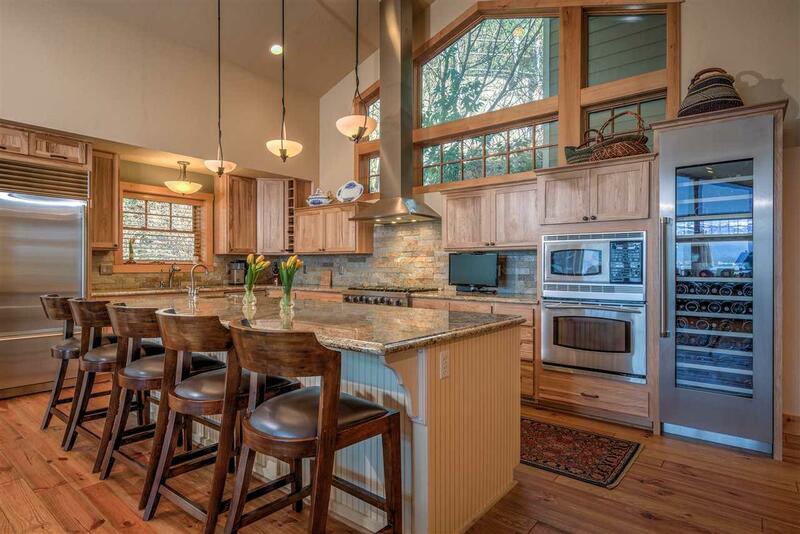 Custom kitchen w/walk-in pantry & central island boasts Viking, Bosch, & SubZero. An office & den provide private work spaces. Heated driveway for year round access. Attached 2 car garage & extra storage spaces. 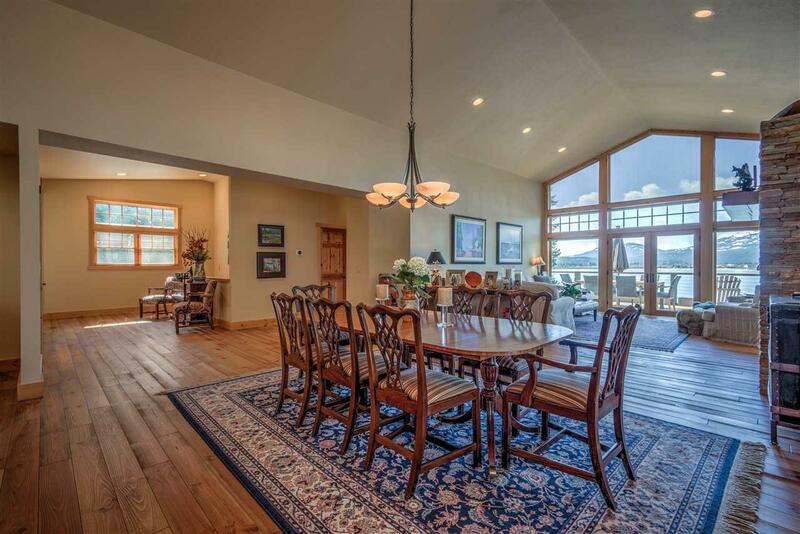 Listing provided courtesy of Tomlinson Sotheby's Intrntl Re.